For the 3rd. time, the International Exhibition of Fish Industry, Seafood and Technology (Seafood Expo Russia) will be arranged in St. Petersburg, Russia from 10th. to 12th. of July 2019. SEAFOOD EXPO RUSSIA is a major marketplace serving the global seafood, seafood processing & equipment as well as ship building & repair industry. It is the entry point for international manufacturers looking to enter the huge Russian market. 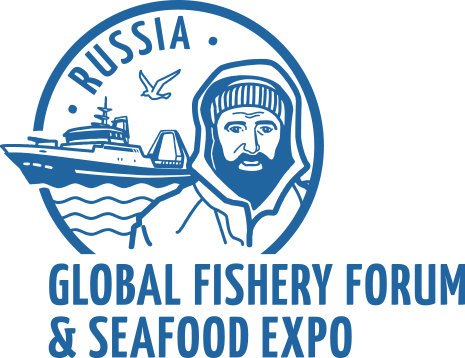 The event connects thousands of businesses from around the world with Russia’s key fishery and seafood processing & manufacturers buyers. Teknotherm will participate at the Norwegian Pavillion, managed by Innovation Norway Russia. For further information about the exhibition, see this link.